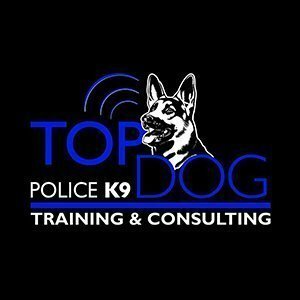 This course consists of lecture and hands-on evaluation of canine teams. Those wishing to participate in the course may also run their canine through the evaluation process for certification. Contact Ron Cloward if you will have your canine with you. 1. 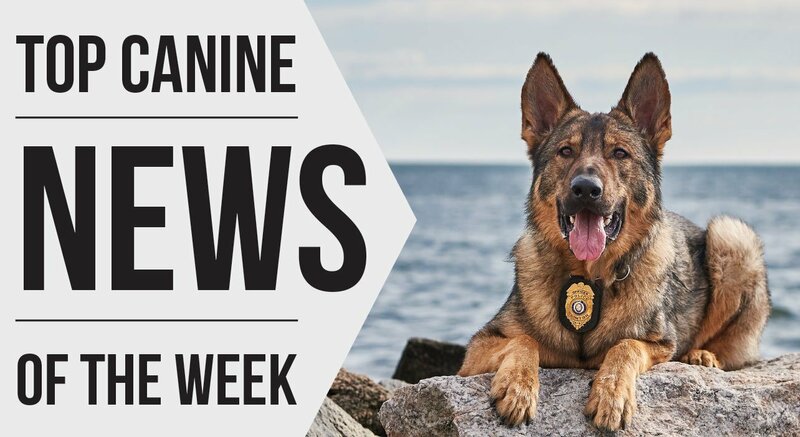 Should have a minimum of five years experience as a Law Enforcement K9 Handler or Law Enforcement K9 Trainer, and a minimum of 200 hours of documented training in the area they are evaluating. Attendees in the course must provide verification of prerequisites to the course presenter prior to the beginning of the course. You will need a letter from your supervisor that states you meet or exceed the minimum standards of five years as a handler. Please bring the letter or memo to the class and present it at registration.